Vets Switch for the Savings, Stay for the Service! In need of a merchant services makeover for your veterinary practice? 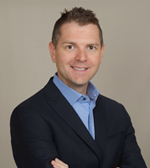 We have payment processing solutions that are customizable to your practice’s specific needs. 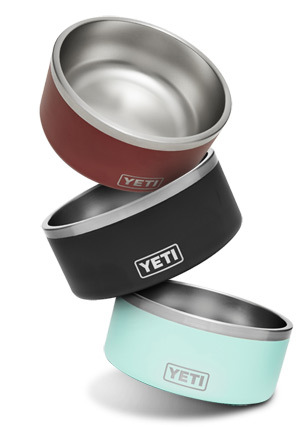 Free YETI Dog Bowl When You Send Us a Statement for Review! 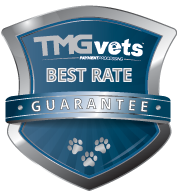 TMGvets was created to give every veterinarian access to industry leading rates and services for payment processing. We understand the success of every practice relies in part on minimizing costs and providing superior customer service. We offer guaranteed savings, direct access to our Veterinarian Payment Specialists, and 24-hr customer support. Making payment transactions as easy and reliable as possible ensures a positive checkout process for your clients. Saving money on payment processing helps support the future of your practice.